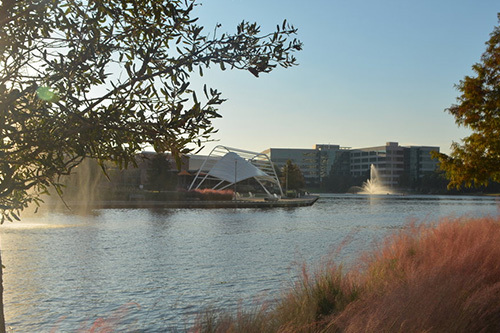 MARKET STREETThe Woodlands Mall opened its doors in 1994 with 120 stores, bringing George Mitchell’s full vision of a self-contained city one step closer to fruition. 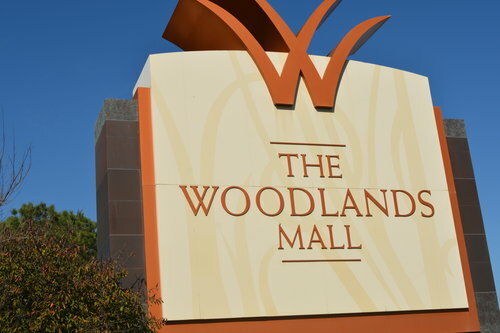 Today, the mall boasts 160 retail outlets all under one roof, as well as a multiplex cinema, and its success has drawn other major retailers to the area, resulting in two additional shopping areas – Market Street and Hughes Landing. 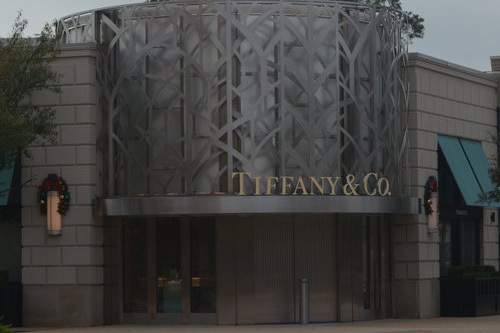 Market Street is an open air shopping center featuring a host of designer names, as well as a second movie theatre, a variety of restaurants, a boutique hotel and even a Tesla dealership. 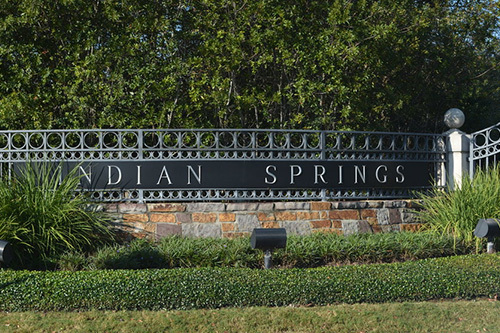 Hughes Landing, the most recent retail development, is a mixed use area perched on the banks of Lake Woodlands featuring offices, restaurants, a large hotel and even The Woodlands’ own Whole Foods Market. 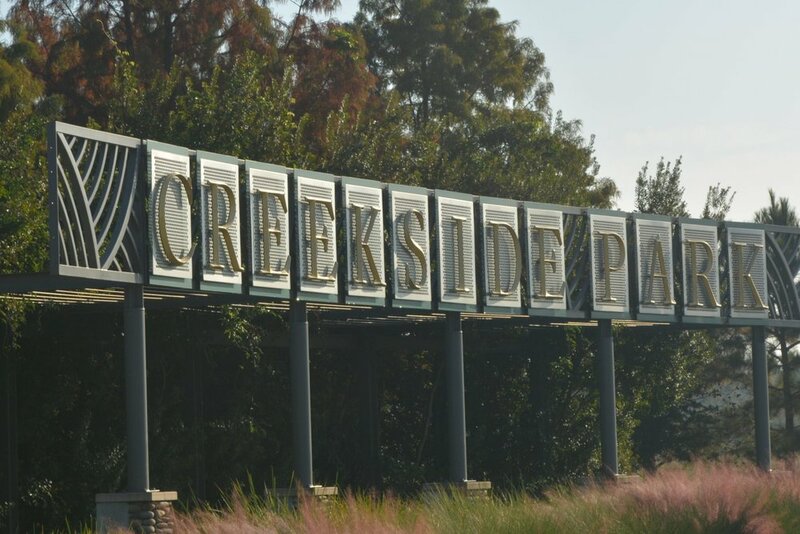 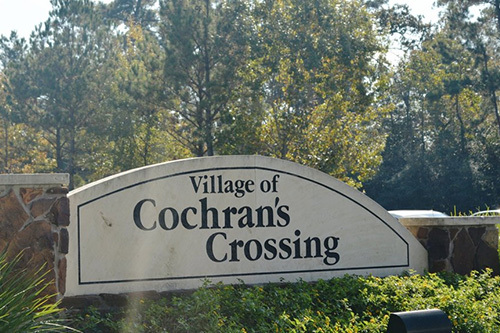 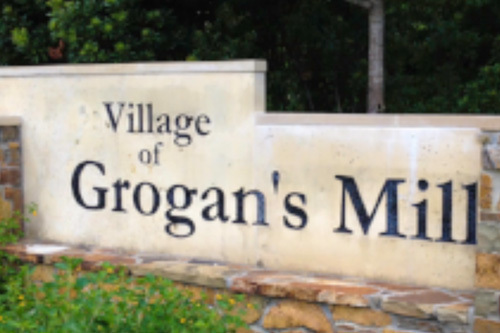 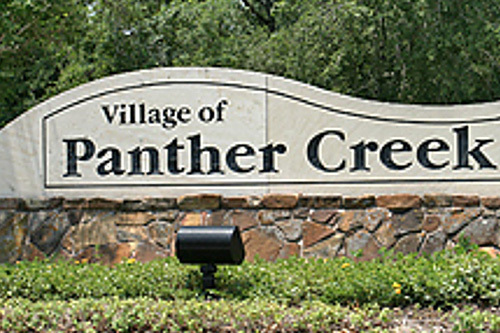 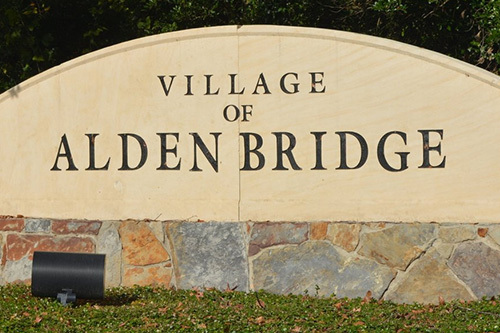 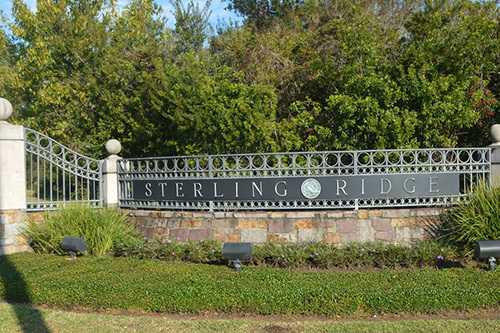 In addition to the main shopping hubs, most villages in The Woodlands have village centers, where you will find grocery stores, pharmacies, gyms, restaurants, gas stations, banks and retail outlets, all within close proximity of home.